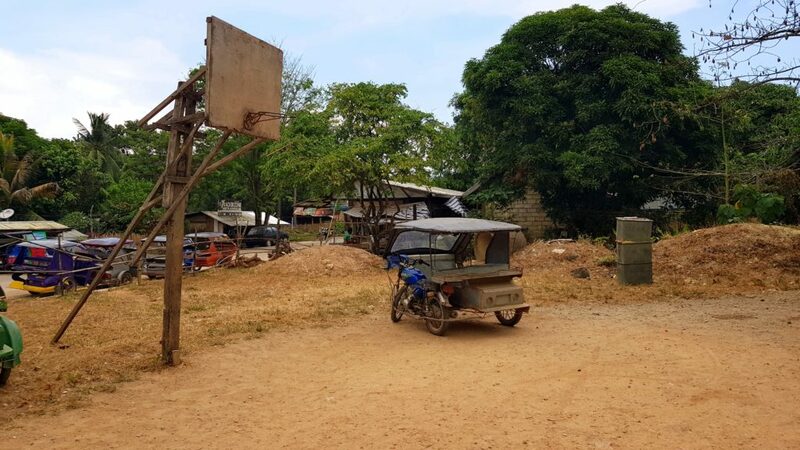 When I traveled in Philippines in 2018, I was surprised to see basketball courts in very small islands. Here is a handmade court is El Nido. They don't have the best courts but they have definitely the passion of basketball which changes their life!